I am excited to have a painting in this wildlife themed exhibition at Ghostwolf Gallery in Old Town in honor of Endangered Species Day! Come check out what is sure to be a great show! I’m currently flinging paint (rather, anxiously and methodically filling in details) finishing up new paintings for a three person show alongside two of my favorite NM artists/friends! I am really looking forward to participating in the 5th annual Octofair this coming Saturday, October 29 from 10-5, hosted by The Octopus and the Fox. In addition to a ton of talented local artists and vendors, the fair will also include live music, food, and a beer garden! Check it out! The Octopus and the Fox is located at 514 Central SW. Click here for music schedule and more info. The Pop-Up Collective and All Kinds Festival have partnered up to present and exceptional one night only art exhibit. *DJ Leftovers and Birdman will be spinning super soulful jams and highlife radness all evening. Please join us for this incredible event and feel free to bring/invite your friends and family. And check out all the other amazing events that are a part of the All Kinds Festival here. I am honored to be a part of this Women & Creativity event in Albuquerque along with some amazing local budding and established artists, and very excited to see the outcome of the collaborative installation. An opening reception will be held at the African American Performing Arts Center (310 San Pedro Dr. NE) Friday, March 11 from 5:30 – 7 p.m. I am incredibly honored (and so excited!!!) to be a part of this year’s Surreal Salon 8 at Baton Rouge Gallery in Louisiana, juried by Elizabeth McGrath! The show will run January 5 – 28, 2016. Check out the list of participating artists below, and the gallery’s website for more information. I have some new pieces up at King’s Kreation Tattoo until the end of October. The show also features the talents of Jessica Chao, John King, Audrey Montoya, Xavier Rosa, Angelia Santistevan, and Jason Andrew Smith. 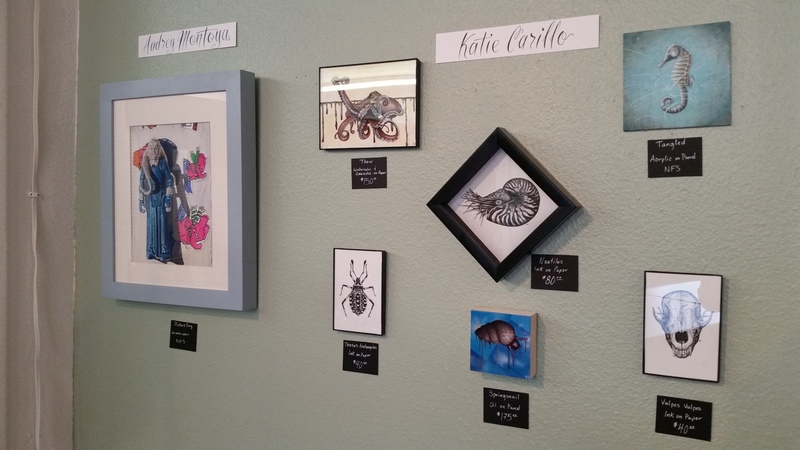 The shop is located at 117 7th Street in Albuquerque. Check it out if you’re in the area! 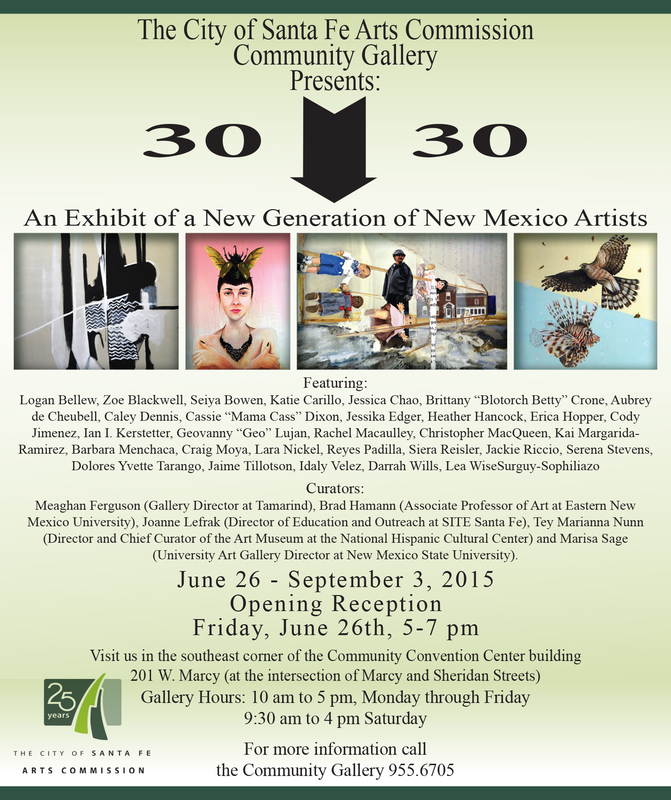 This will be my first time showing in Santa Fe, alongside 29 amazing New Mexico artists! The opening reception is June 26 from 5-7pm. I am so excited to be participating in Harwood Art Center’s 12×12 show again this year! A ton of amazing local artists are participating and donating artwork to a great cause. 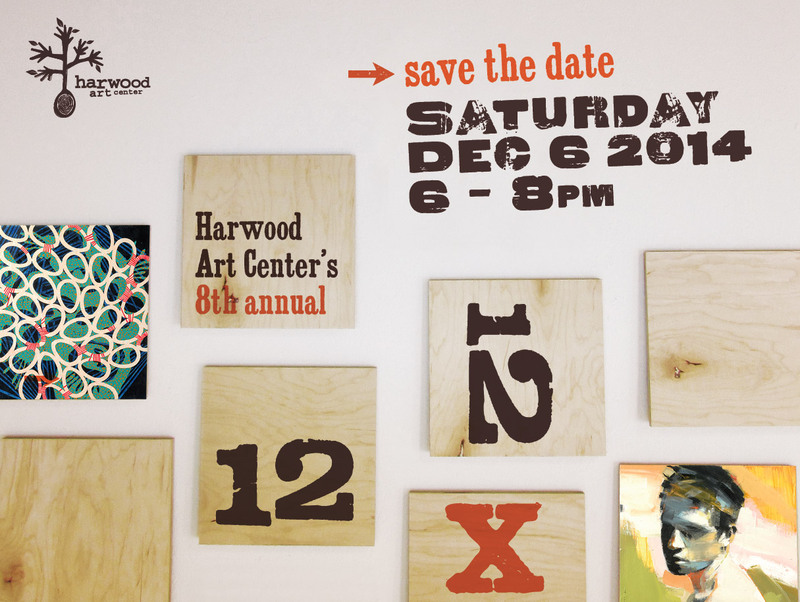 Check out the opening December 6 from 6-8pm and take home a piece! !